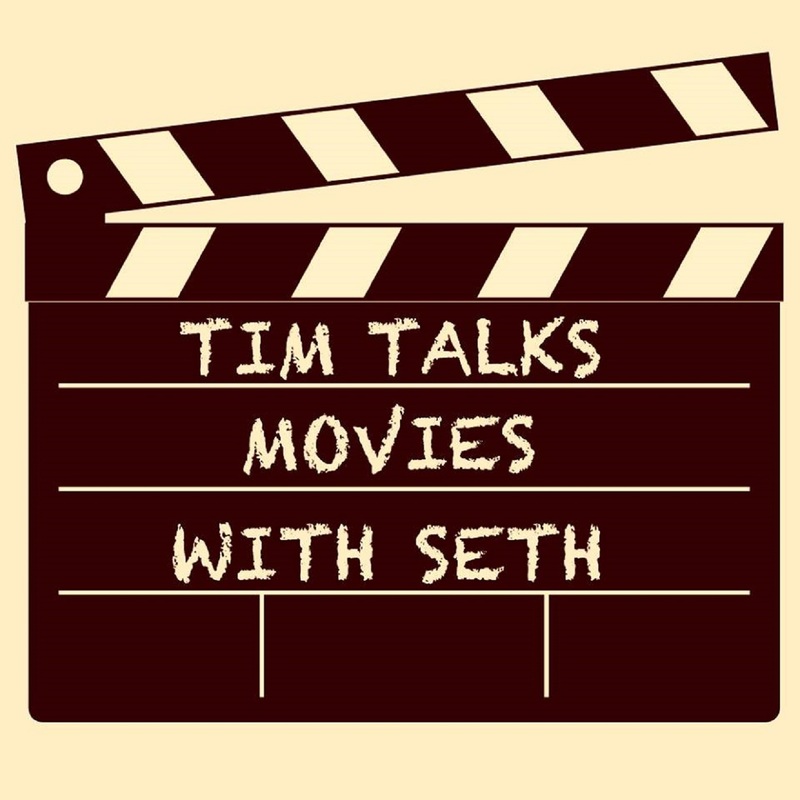 Tim Talks Movies With Seth: 103 - Zootopia, City or State? The meaning of life, what is love? Timeless questions, this week Tim and Seth find themselves trying to answer an equally timeless question. 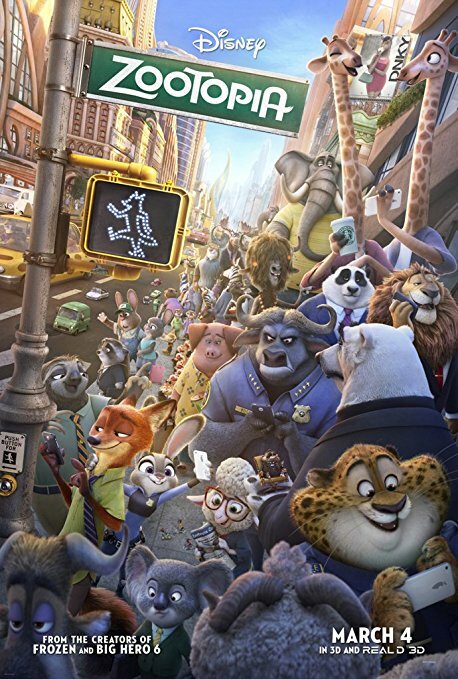 Is Zootopia a City or a State? The fun doesn't stop there. They also breakdown the best buddy cop movies of all time. Of course they are going to get most of those wrong.